Looks like 2010 is already a good year for the video game enthusiasts with the launch of the already highly-acclaimed Mass Effect 2. 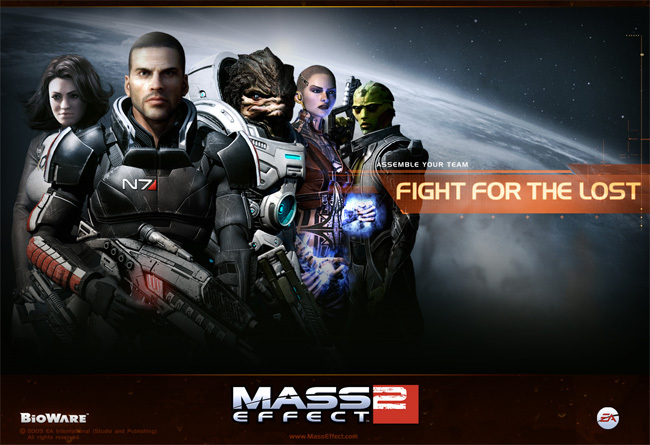 Bioware’s Mass Effect 2 has been getting rave reviews from sources all over the Web. Ars Technica’s Ben Kuchera smothered the new game with compliments today, calling it “richly woven” and fascinating. Similar compliments poured in from various sources as well, calling the game riveting and “one of the best real-time action RPG’s” some critics have ever played. USA Today’s Game Hunter Marc Saltzman considers this game a “must-have” of the year.